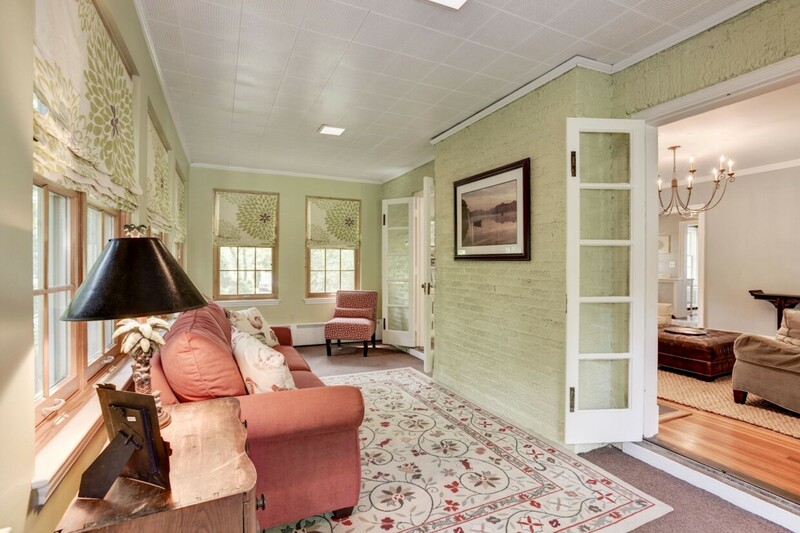 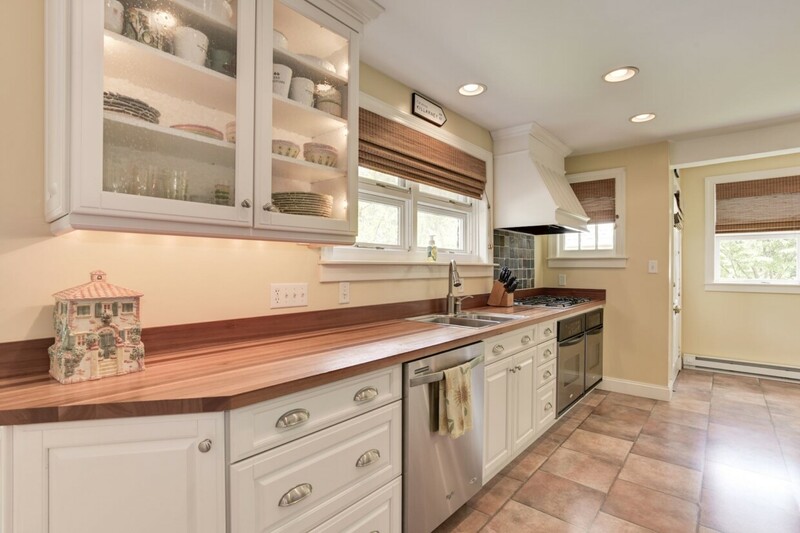 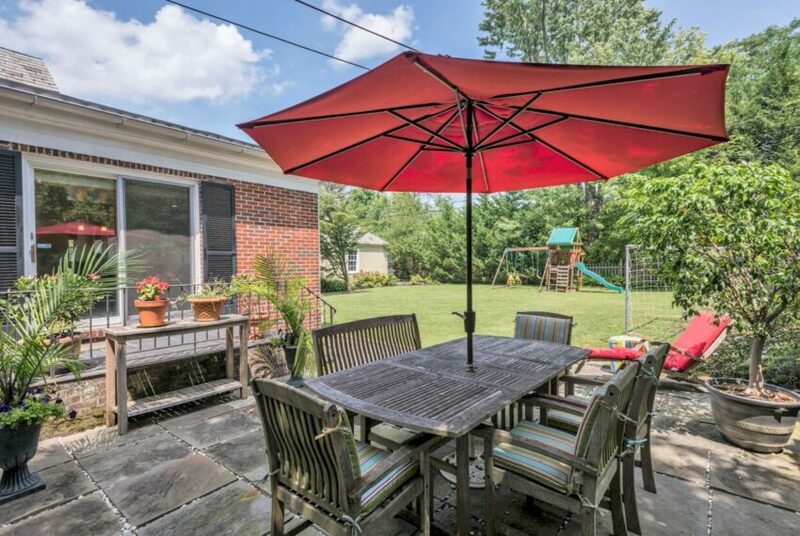 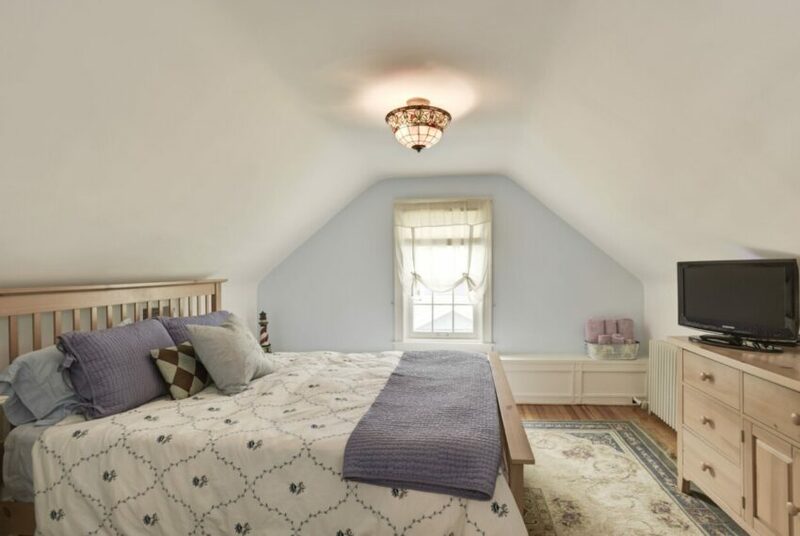 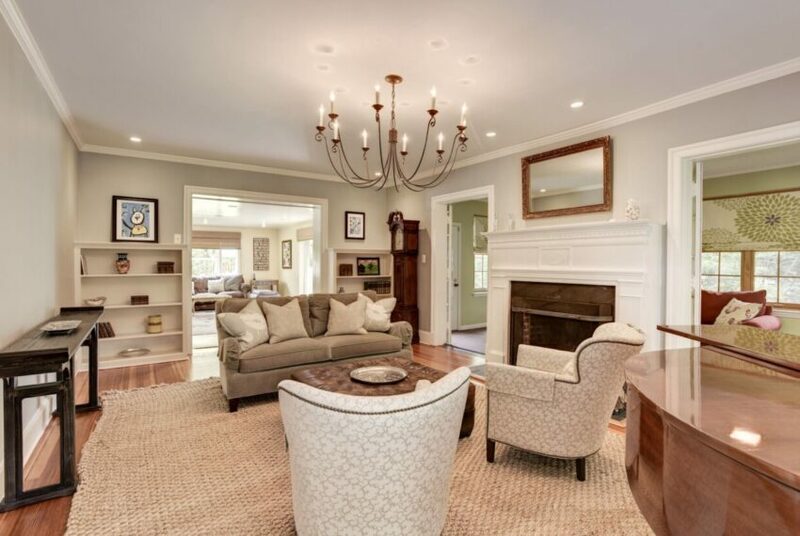 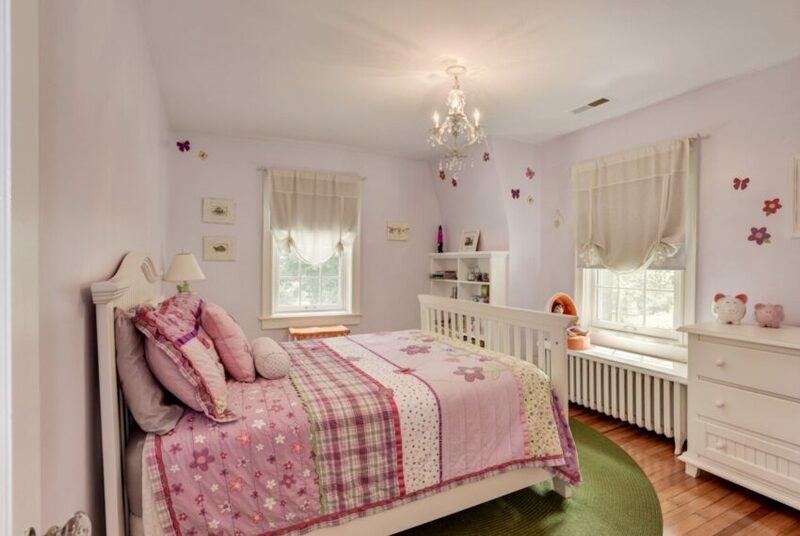 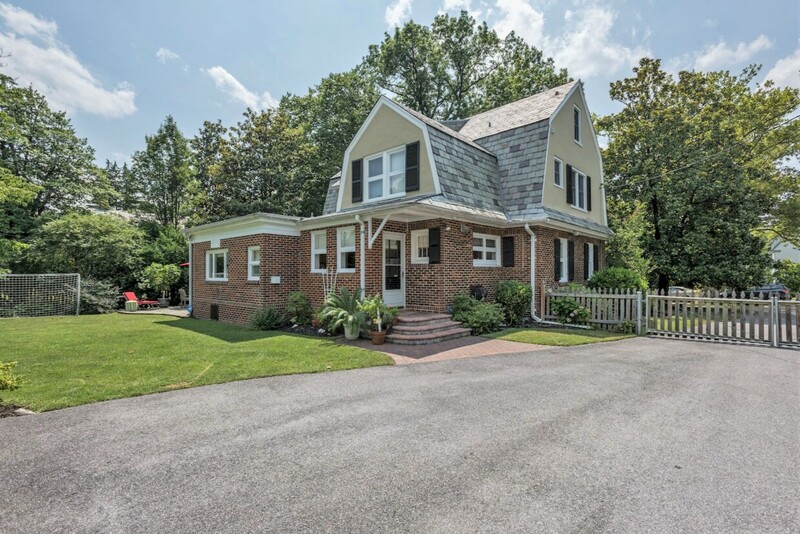 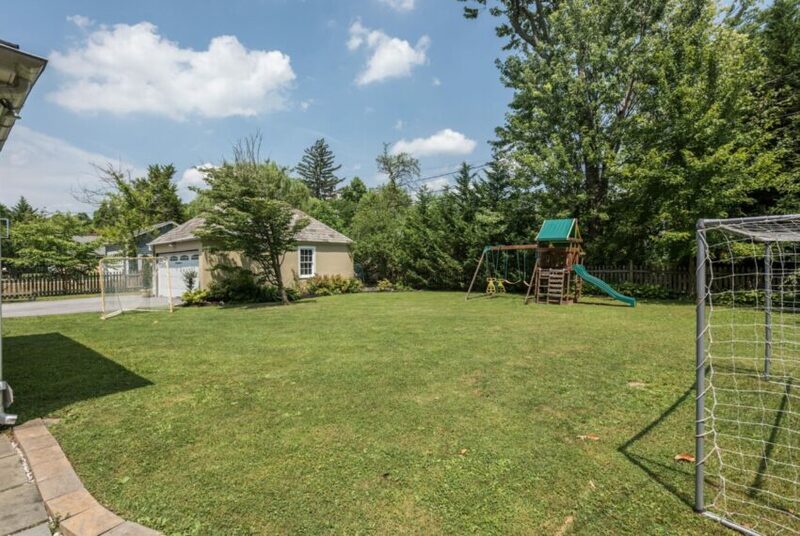 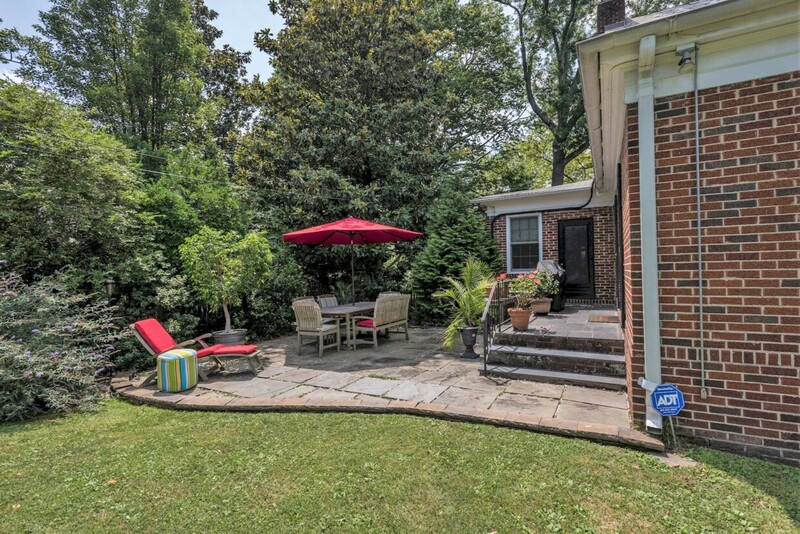 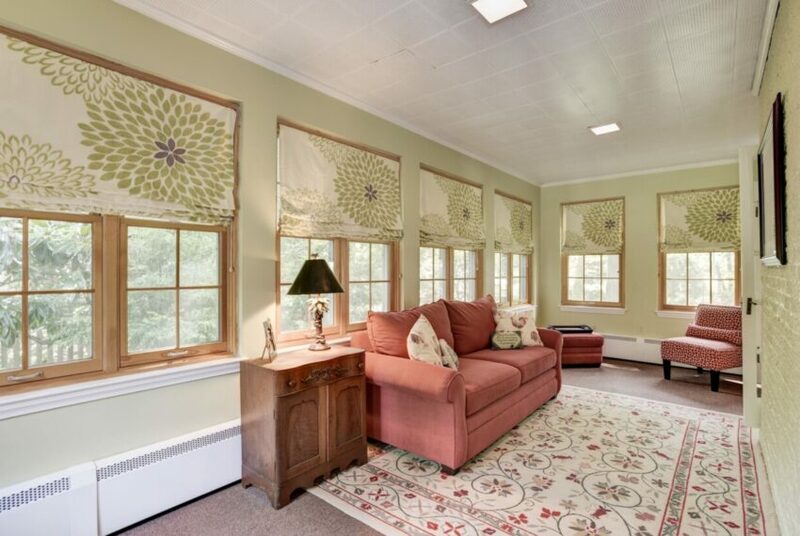 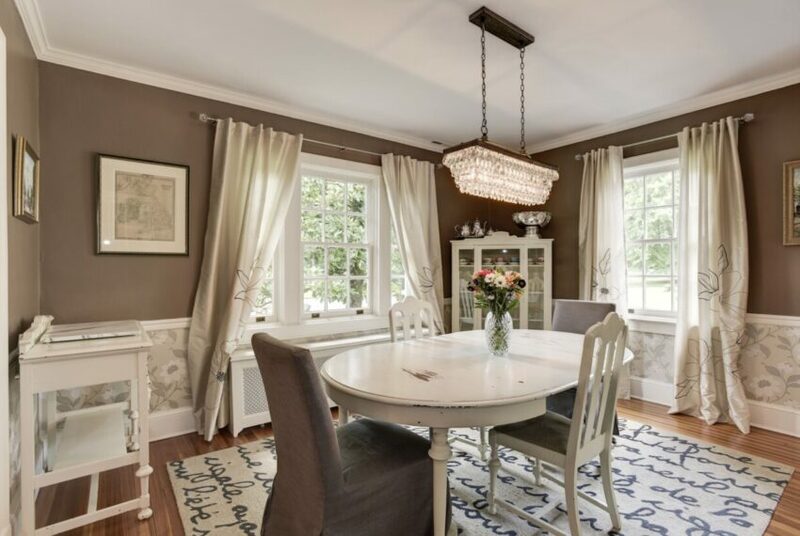 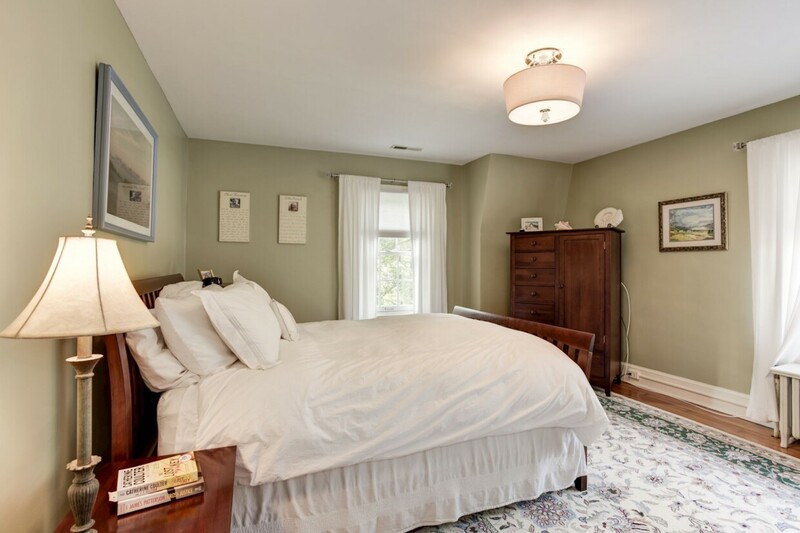 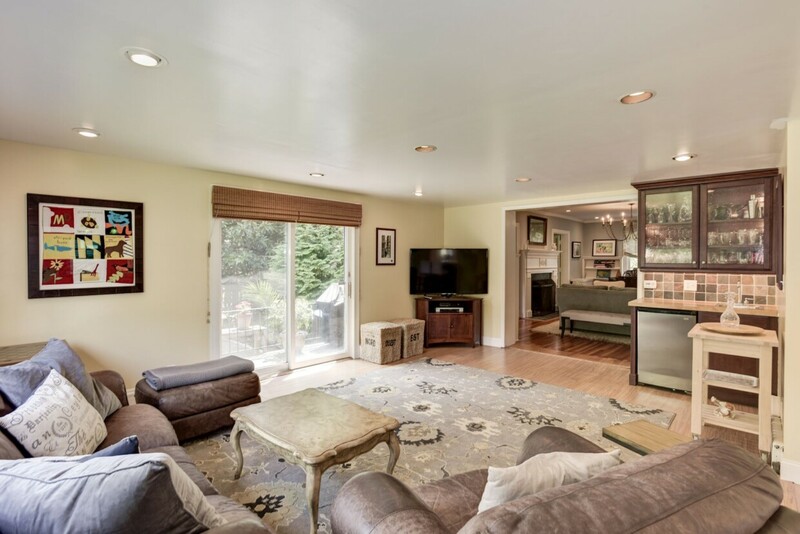 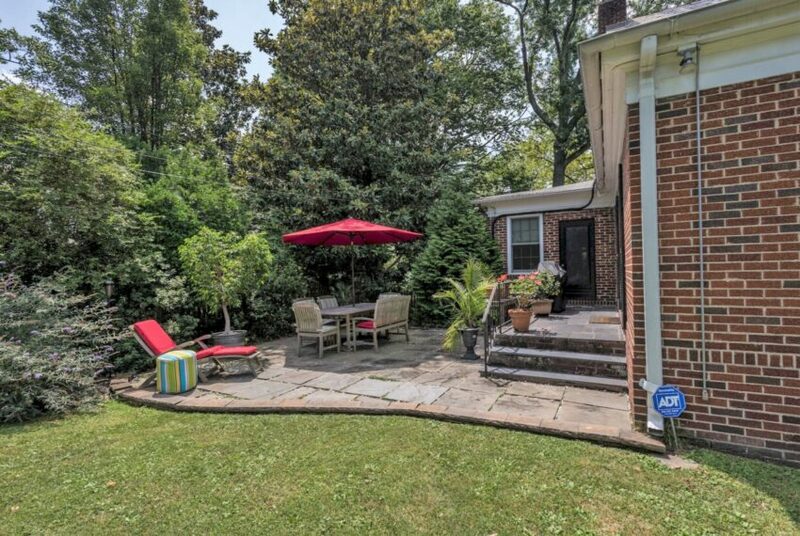 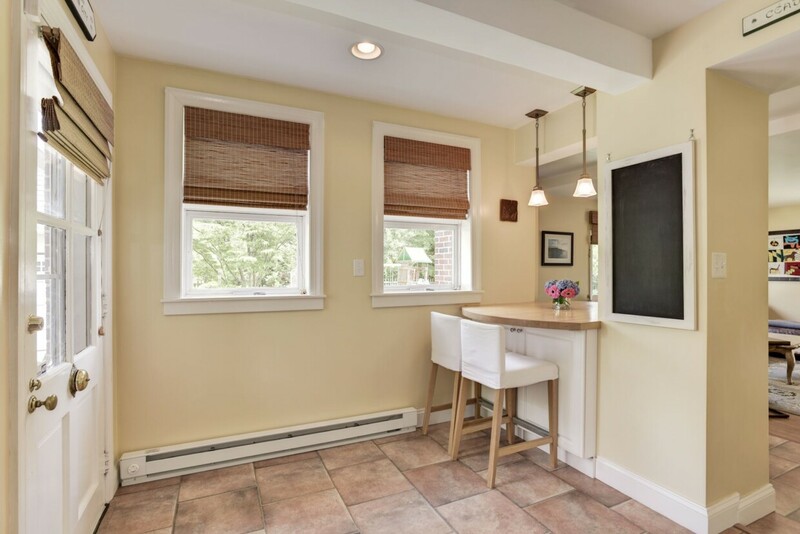 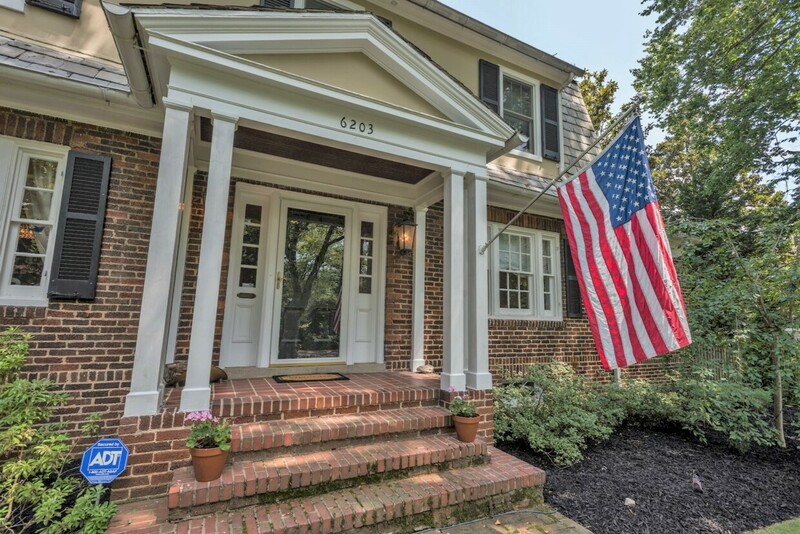 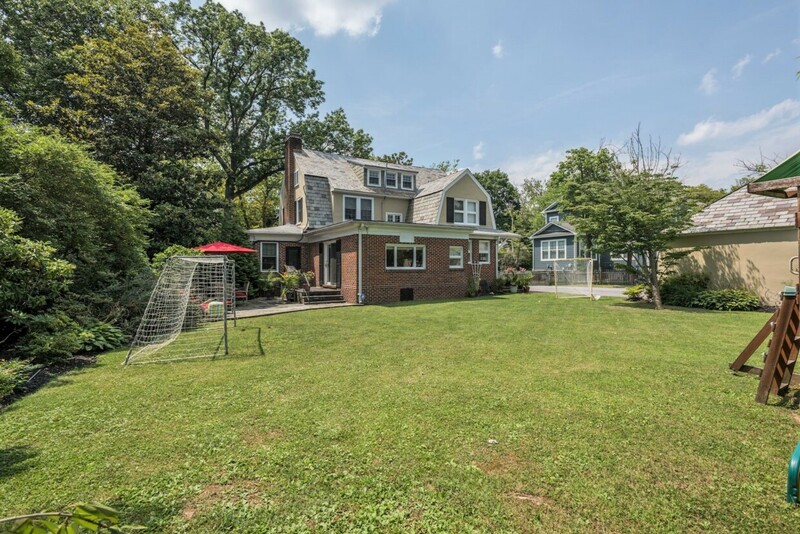 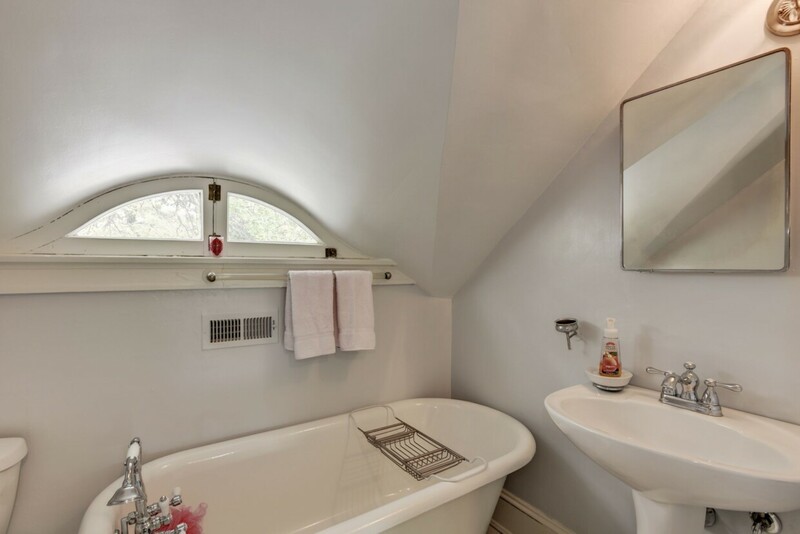 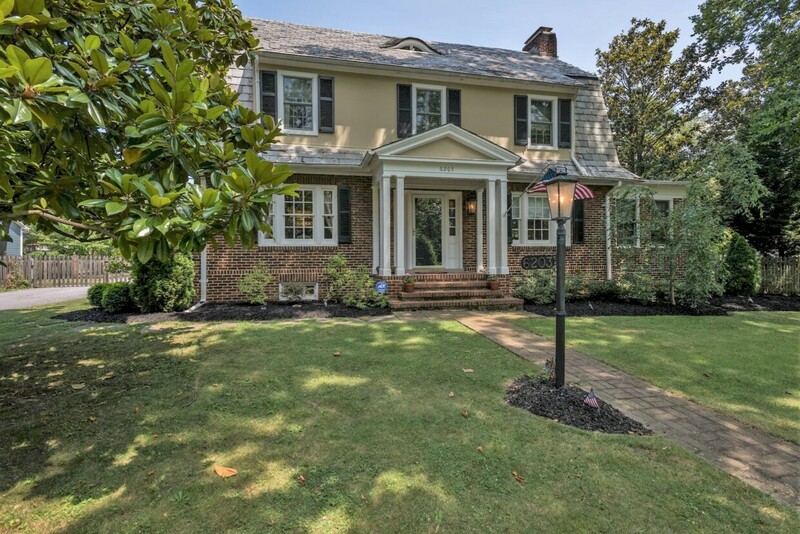 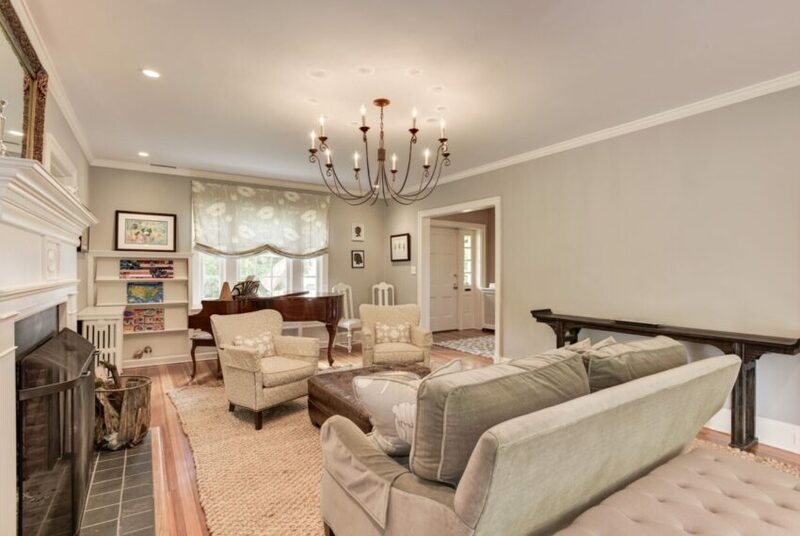 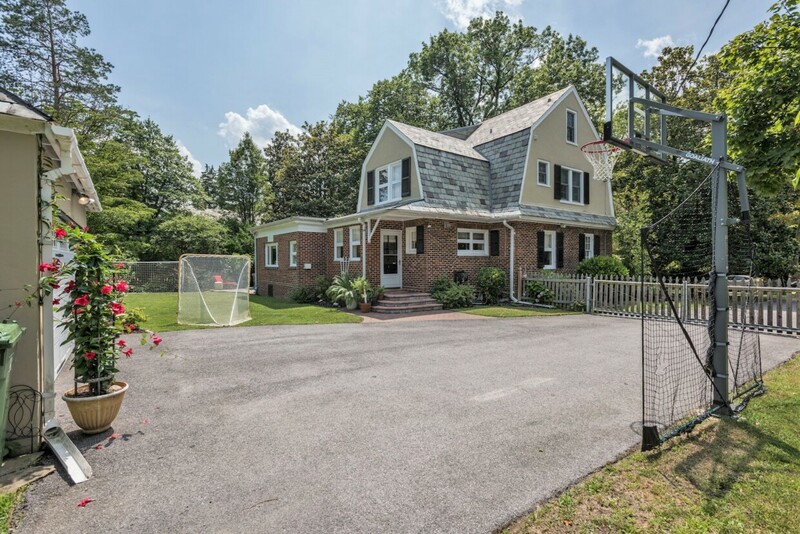 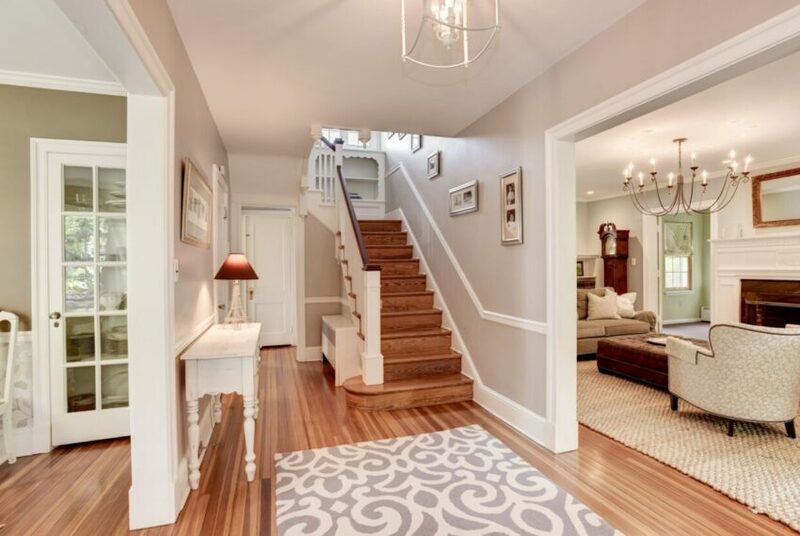 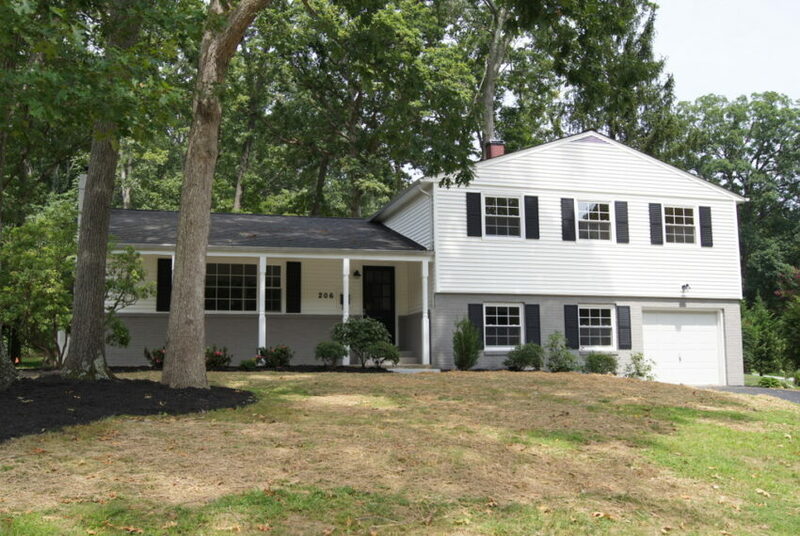 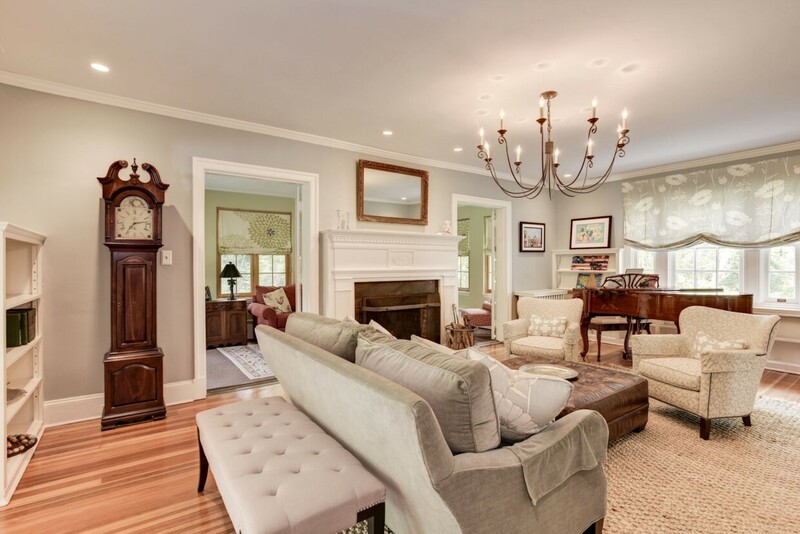 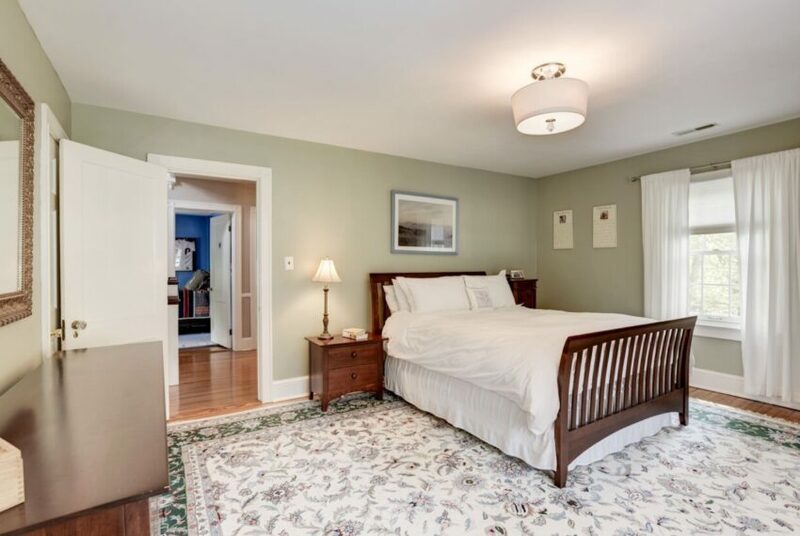 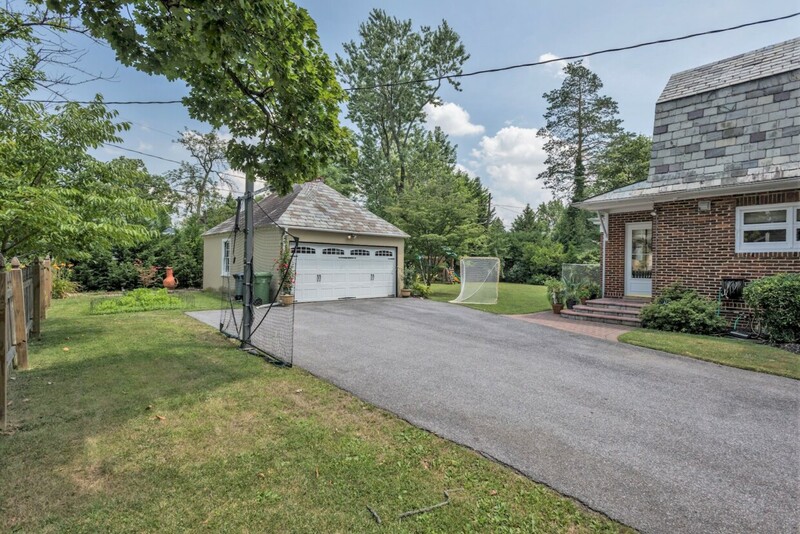 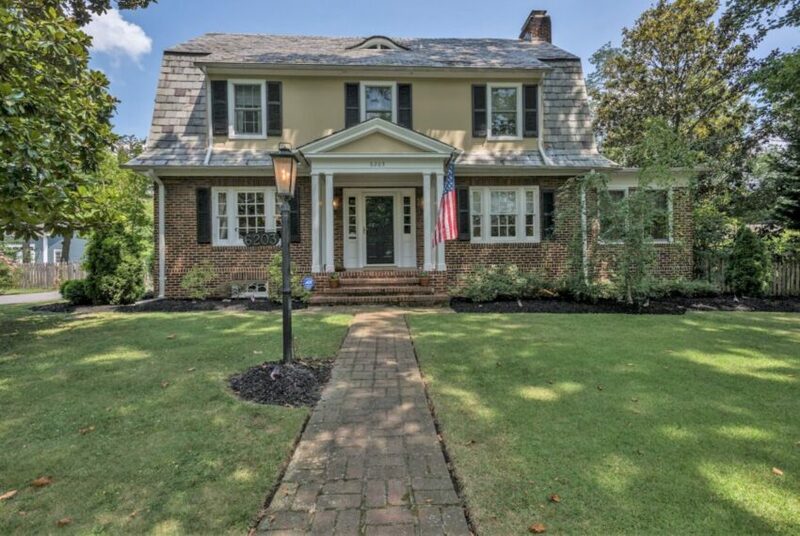 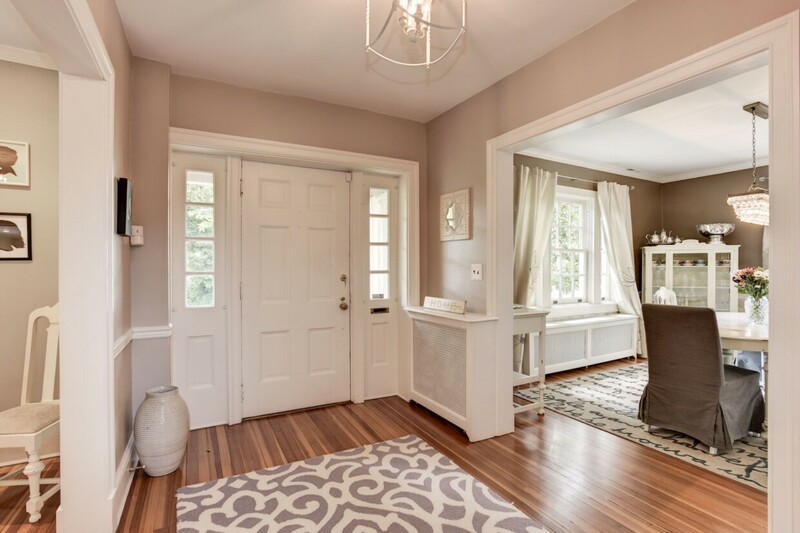 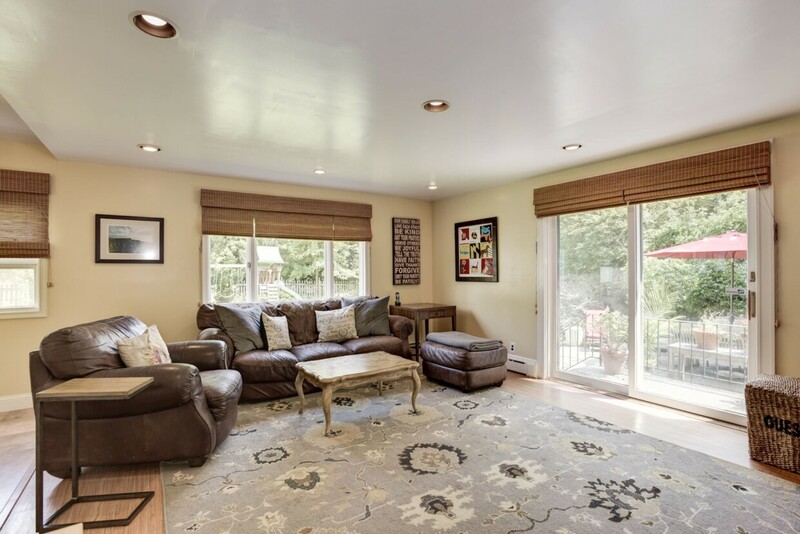 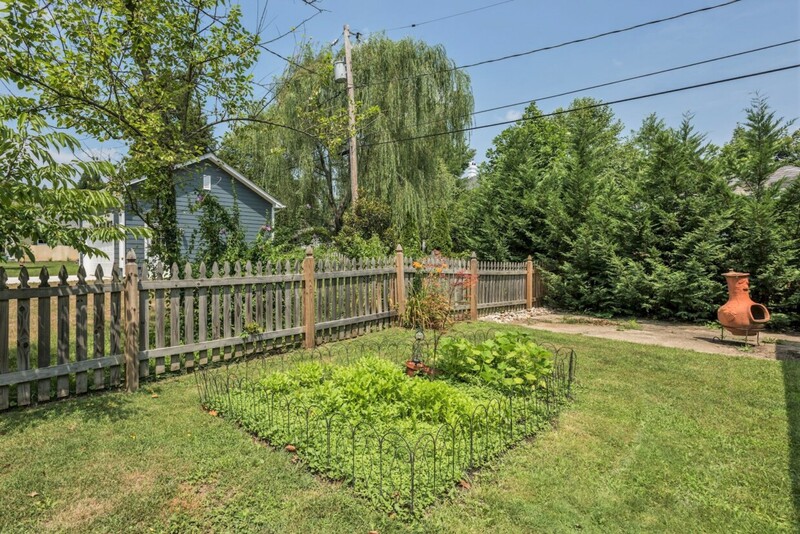 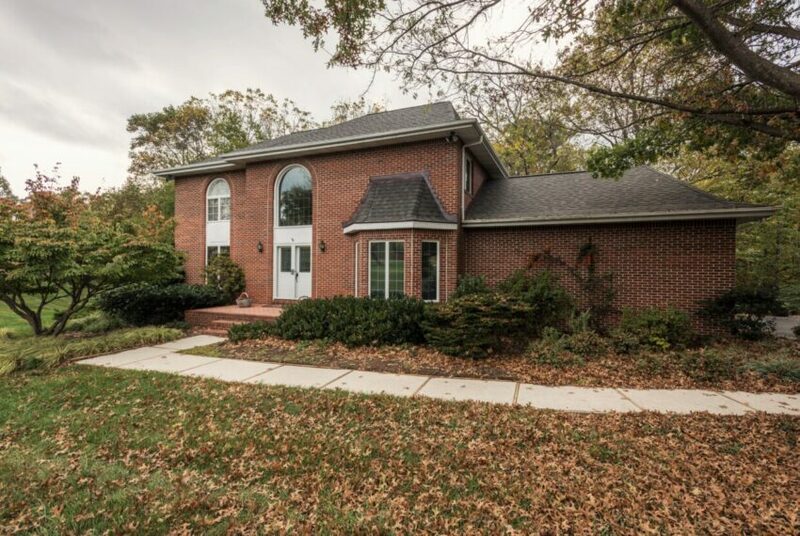 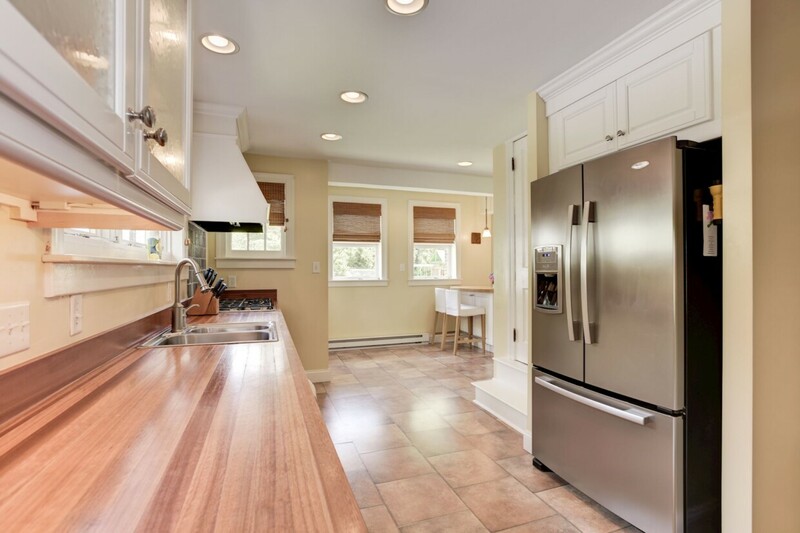 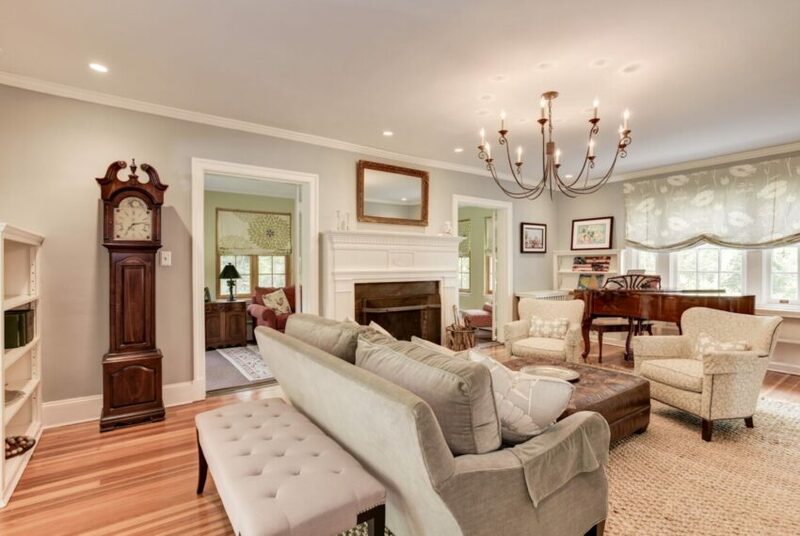 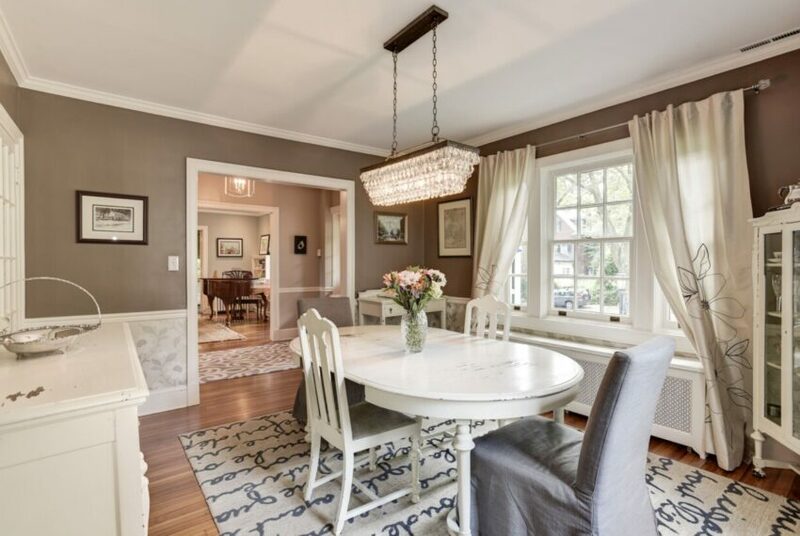 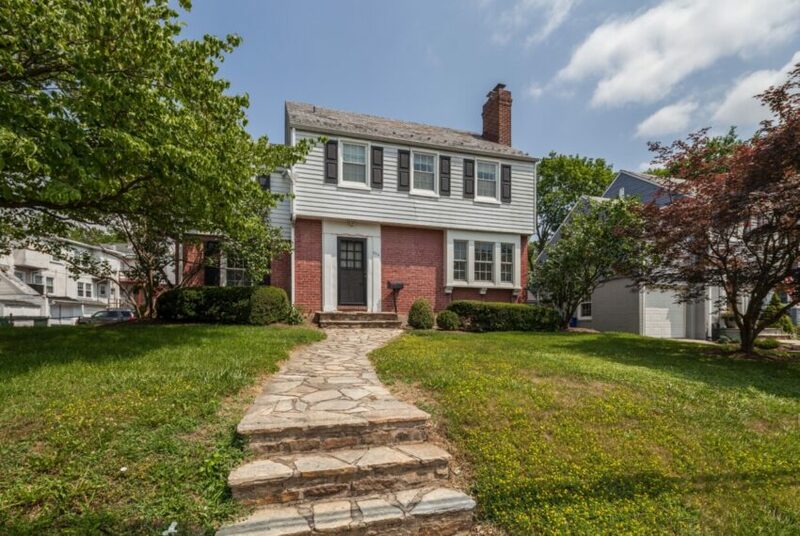 This Cedarcroft colonial has been renovated with love and a great deal of thought. 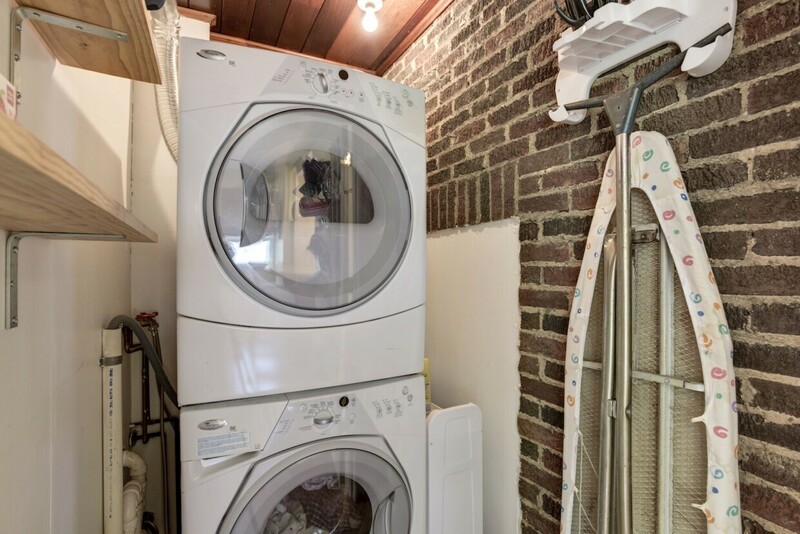 A rare find with 5 bedrooms on a large level lot with a 2-car garage. 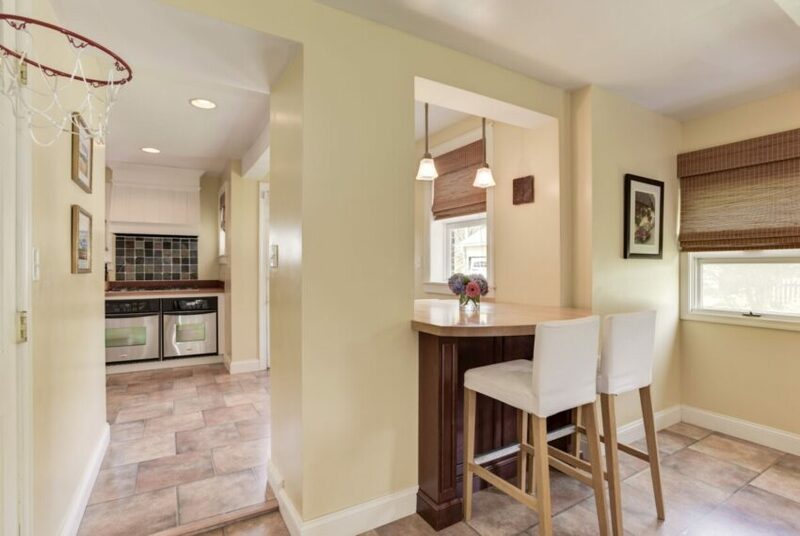 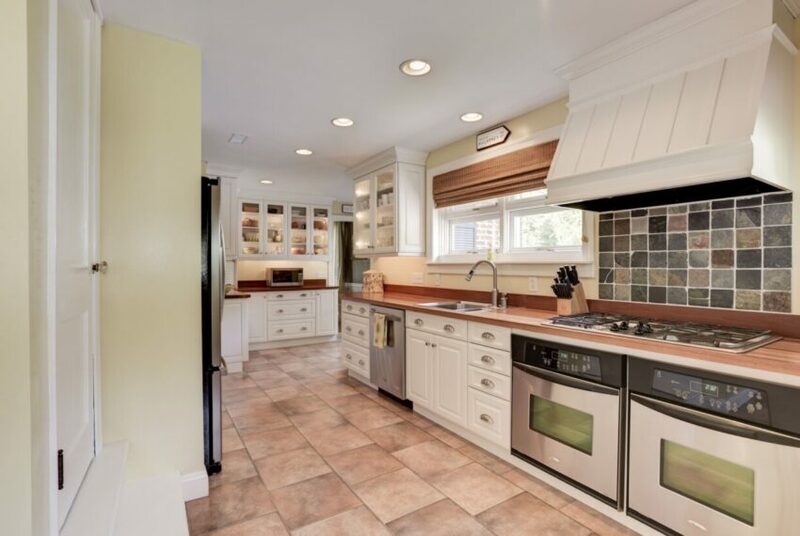 The spacious, remodeled kitchen flows to the breakfast area. 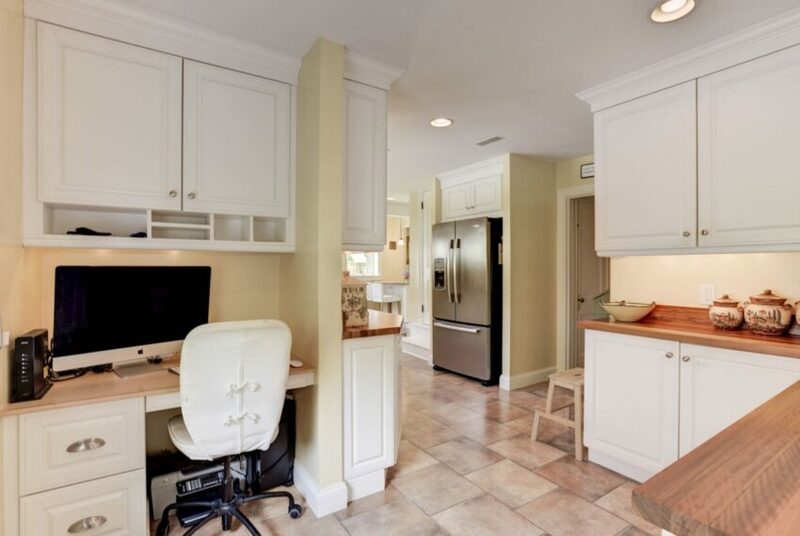 Included are butcher block counters, a double oven, gas cooktop with professional hood, stainless steel appliances, banks of cabinets and a breakfast counter that opens to the family room which boasts a wet bar with wine cooler. Gather in the comfortable living room near the fireplace while the children play in the sunroom/den. A large formal dining room gives space for all to enjoy dinners. 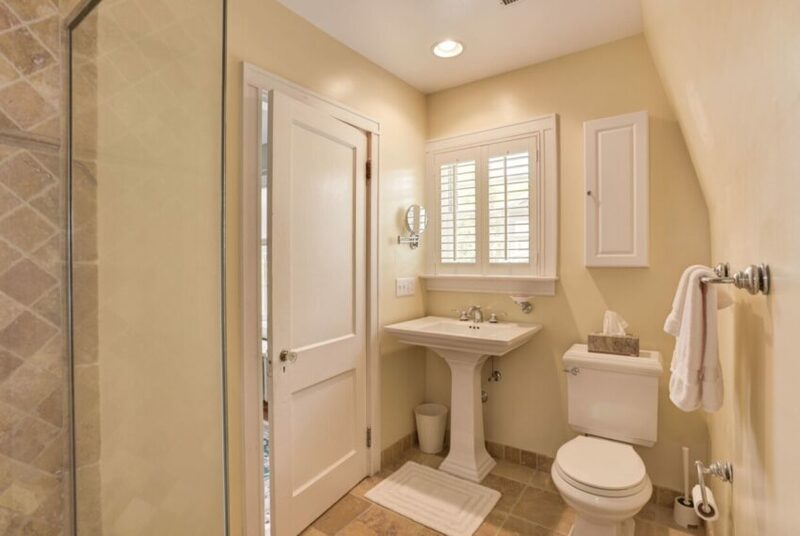 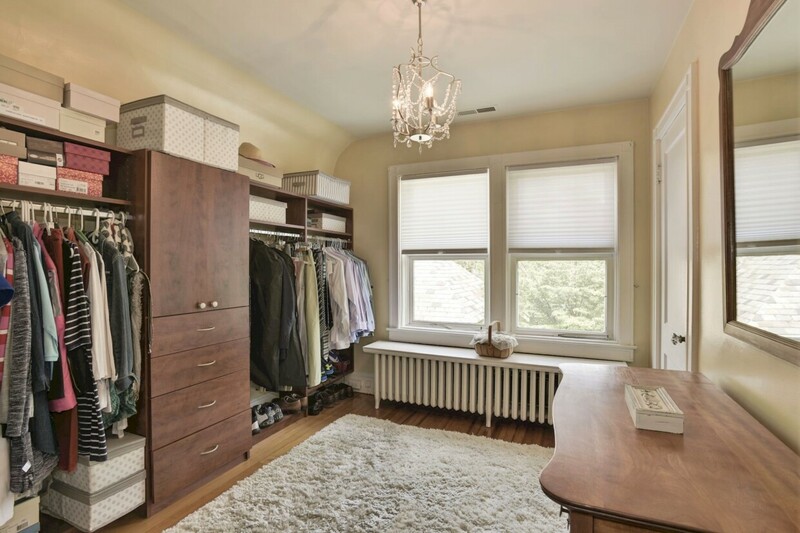 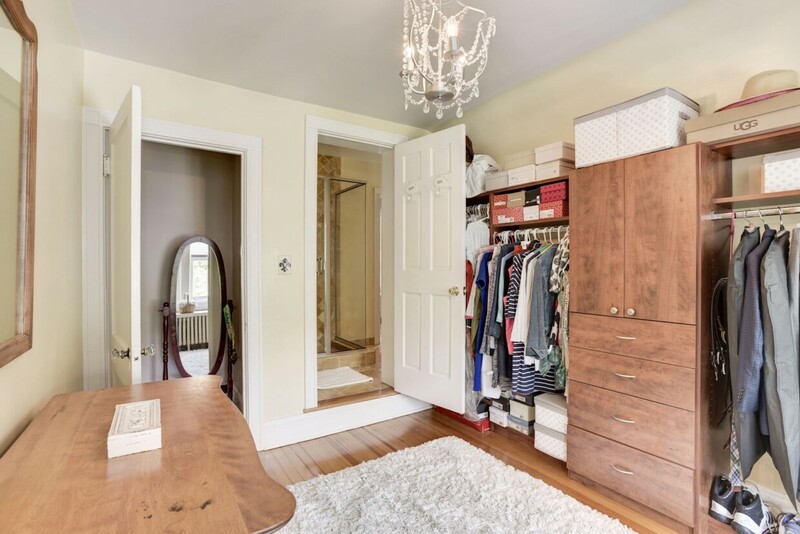 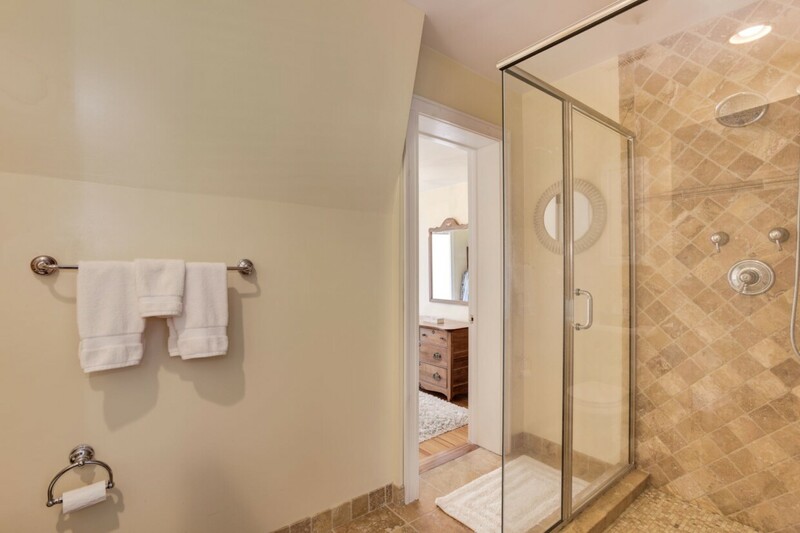 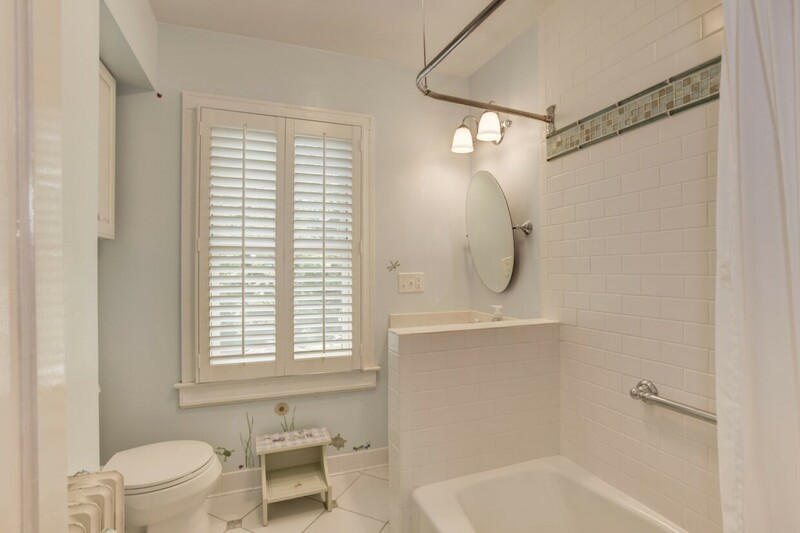 The master suite features a walk-in closet room & full bath with custom shower. 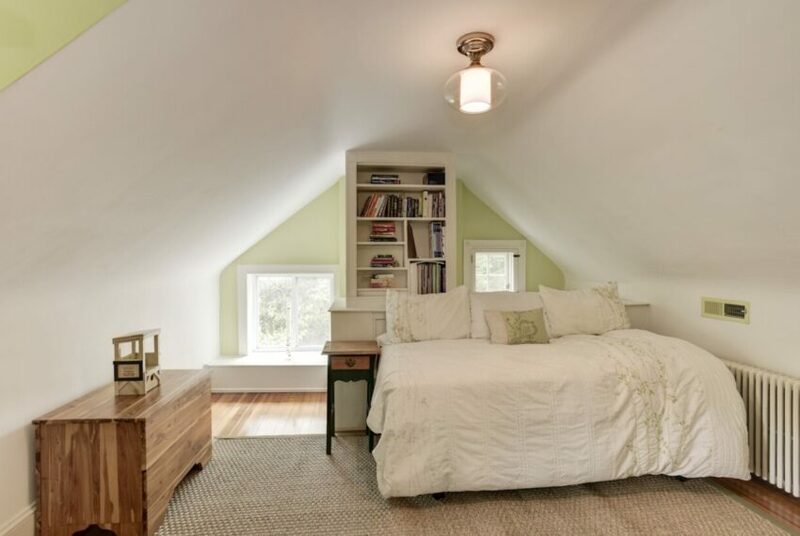 Enjoy 3rd floor spaces for a home office or guests. 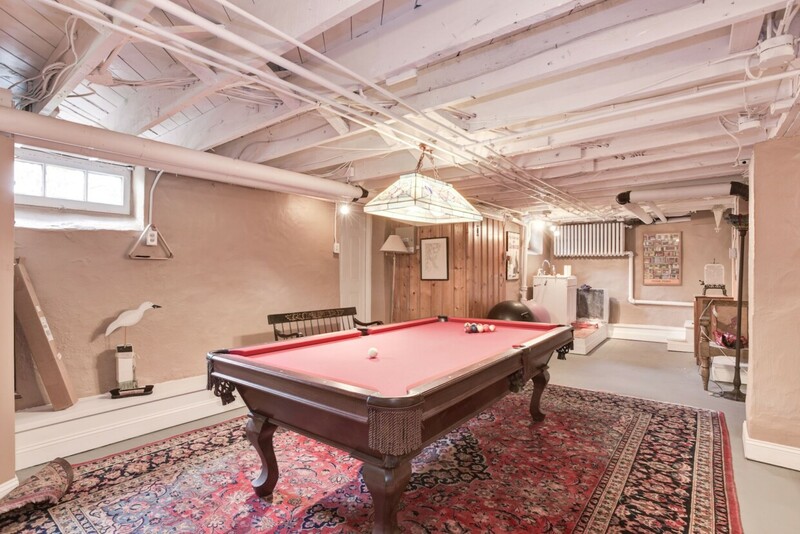 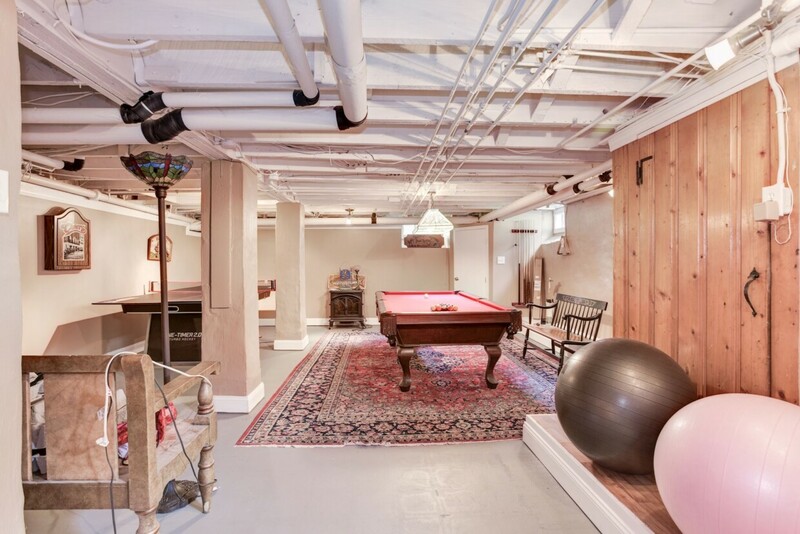 The finished lower level makes for great game days. 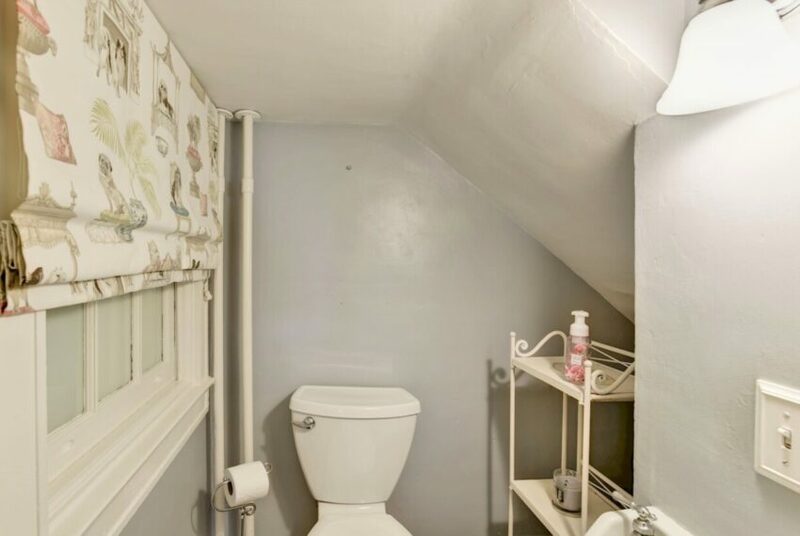 Midnight snacks are easy with a back staircase to kitchen. Outside the lawns are spacious and a lovely patio is ready for outdoor enjoyment.Click here to learn more.